Widespread Panic Setlists - 2019 Tour: Widespread Panic 2013 Spring Tour Dates Announced! 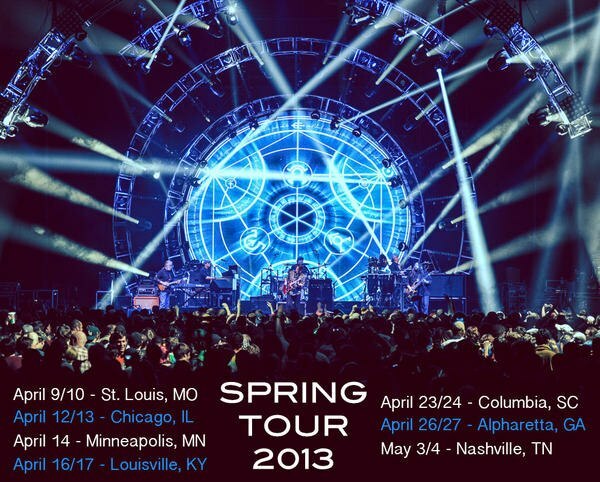 Widespread Panic 2013 Spring Tour Dates Announced! Spring tour is official! Widespread Panic finally dropped the hammer, releasing the much anticipated Spring Tour Dates on January 8th at 2:00pm... even the website couldn't handle all the excitement. 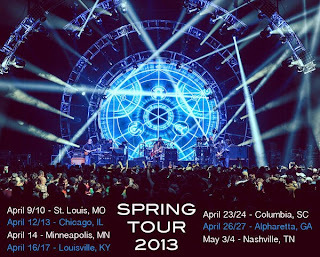 For a rundown on the venues, check out the 2013 Spring Tour Venue Preview, and view ticketing information at WidespreadPanic.com/tour.